High speed and dangerous scissors no longer dream of! 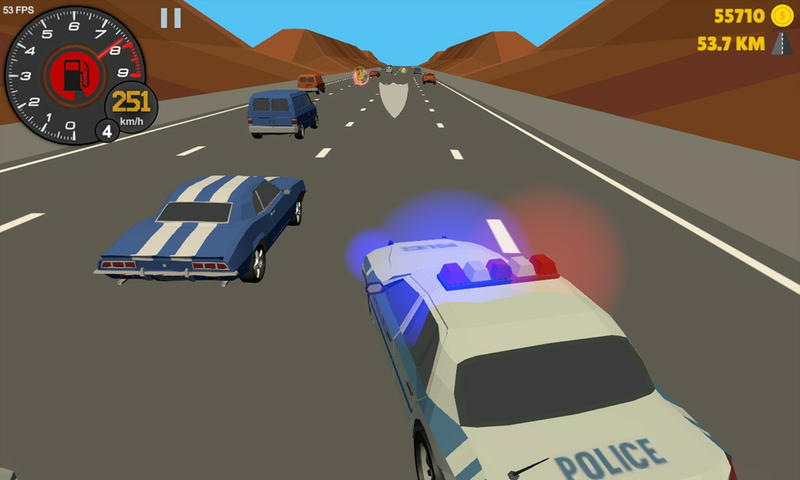 Car Pursuit Traffic Race brings all this adrenaline to your fingertips. 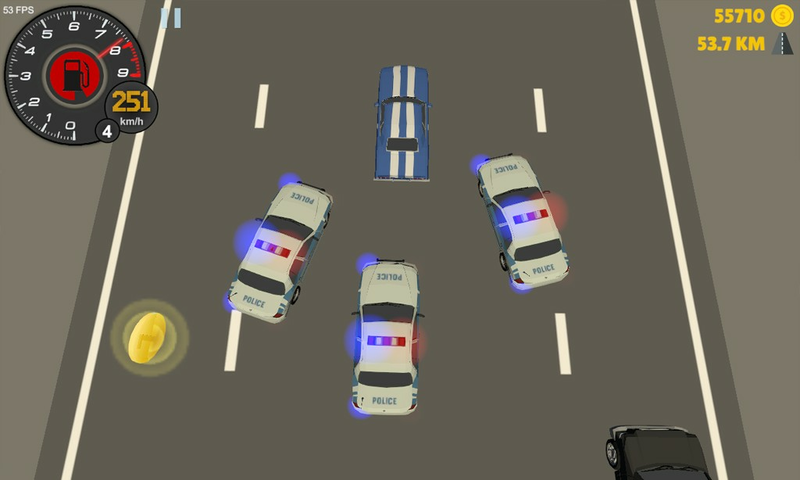 Collect all the points by skipping the police cars behind you! 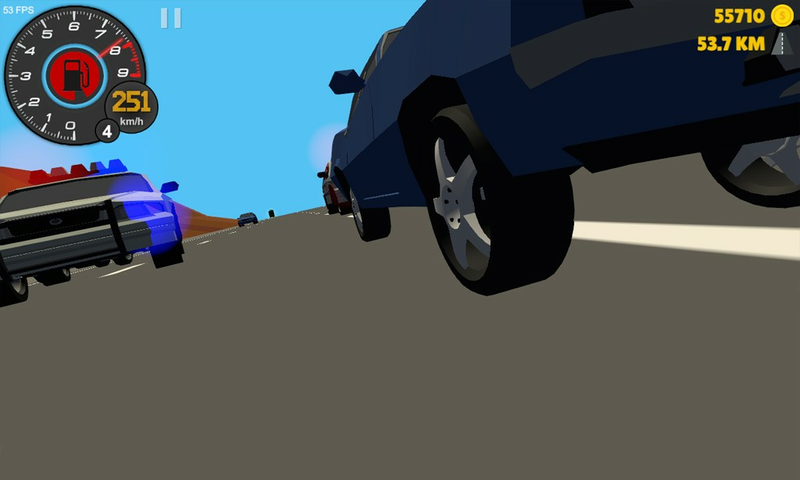 Car Pursuit Traffic Race is a chase game with impressive graphics and realistic driving feel. 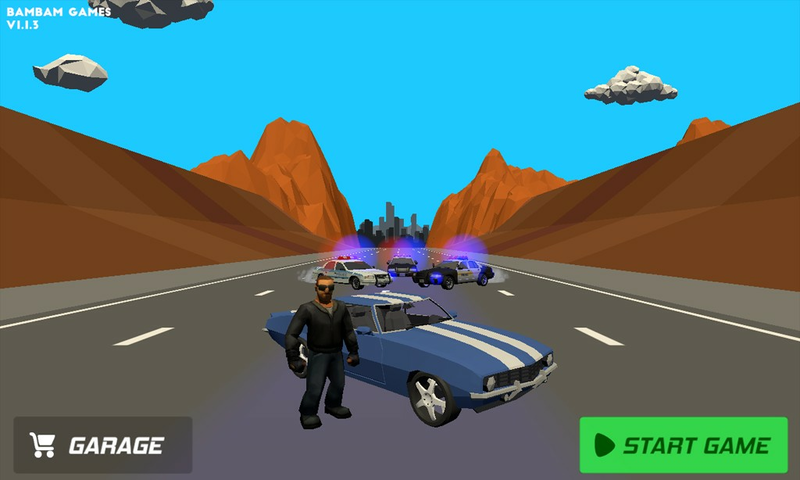 The aim in the game is to drive the maximum distance by driving as fast as possible in heavy traffic, escape from police cars and get the highest score. In the meantime, you can throw shears close to the vehicles in the traffic. 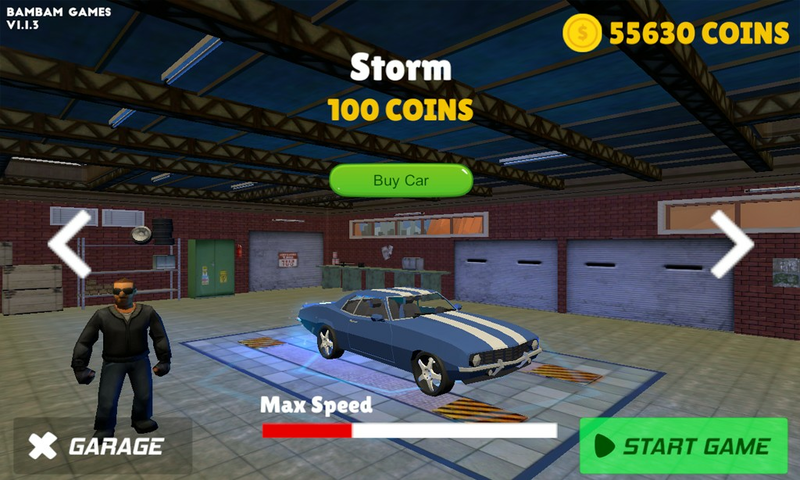 With the money you earn from the races, you can buy new cars and drive faster. 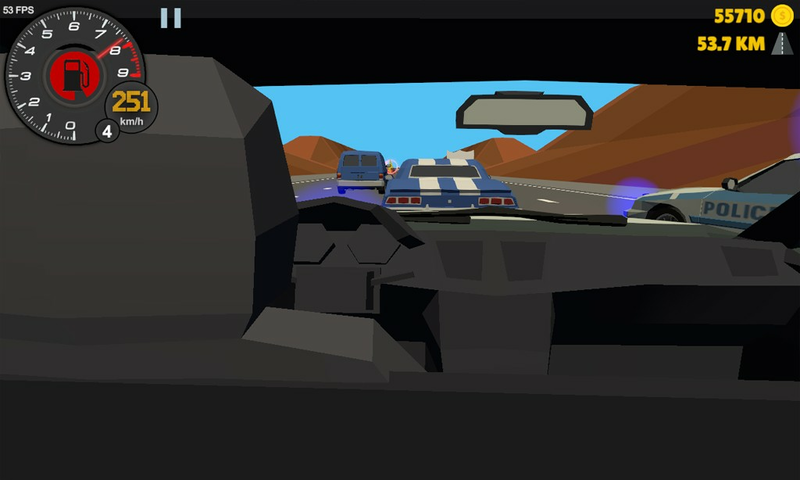 - The game is over when you fall below 30 kmh! The police will catch you! 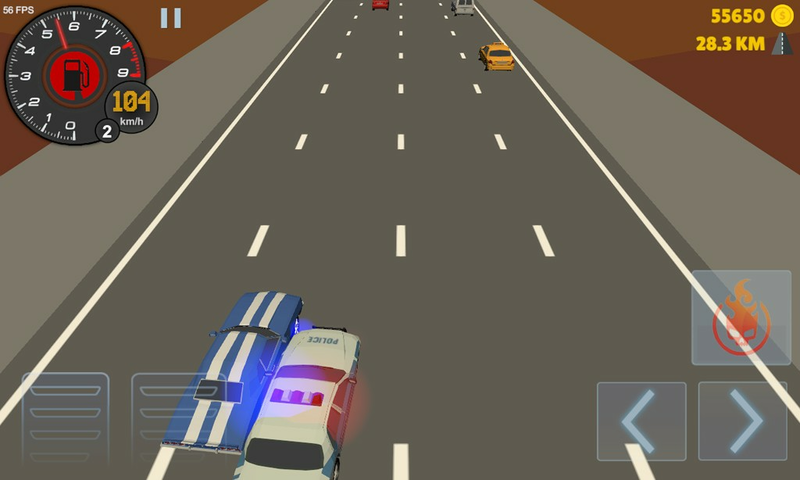 - You can pass through the cars and pass through the police car. - You can provide protection by shielding. When you hit other vehicles you will not get damage!